Funeral: Thursday 4 December 2014 @ 2pm. All Saints Anglican Cathedral, Church Street, BATHURST. With regret I advise the death of Robert Donald WARREN, 77, former Regd. No.9168, a non-member of Kelso. Robert passed away on 28/11/2014 and his funeral is proposed to be held at 1400Hrs on Thursday 4th Instant at All Saints Anglican Cathedral, Bathurst. 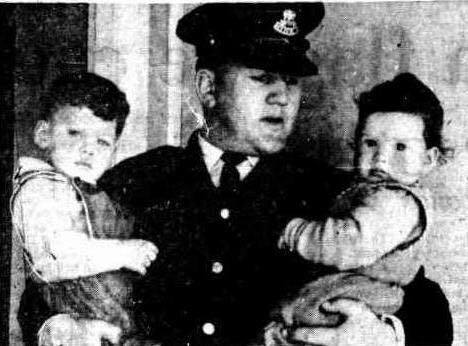 WARREN, Robert Donald (Bob) Former Captain/Coach of Newtown and Eden Monaro rugby league teams in the early 1960s. Passed away at Bathurst on 28th November, 2014. Aged 77years. Dearly loved husband of Jan, loving father and father-in-law of Bradley & Sharlene, Tracey & Gavin. Cherished Poppy of Tarra, Brittany, Shaye, Taihla, Shauni, Brayden and his 6 beautiful great grandchildren. Loved brother, brother-in-law and uncle.